Target Consumer: Walkers, runners and joggers seeking additional comfort and cushioning. Consumers who want targeted shock absorption for rear foot impact. 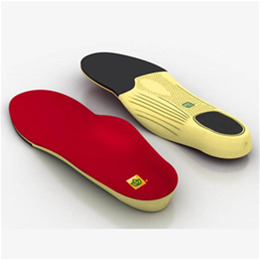 Recommended For: Increased shock absorption and heel strike protection. Reduced friction to help prevent blisters. Increased energy return for improved athletic performance.